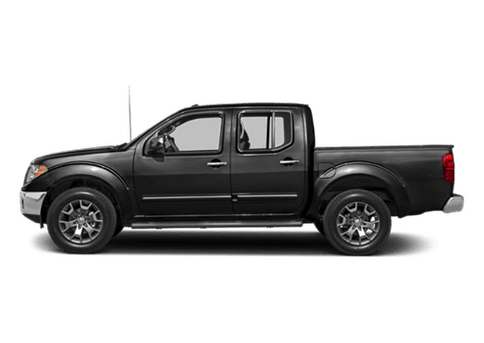 Drivers in need of a full-size pickup truck with great storage capabilities and practical off-roading potential should be aware of the 2019 Nissan Titan in Harlingen, TX. 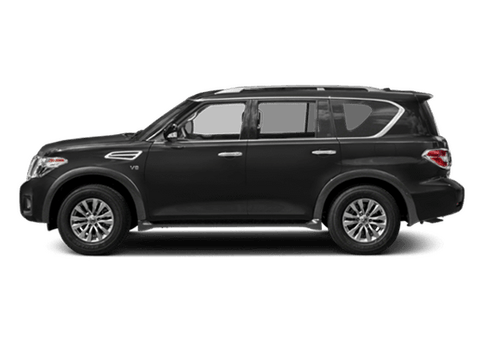 For 2019, the Titan now comes equipped with features such as rear door alert and an available premium Fender audio system with 12 speakers. 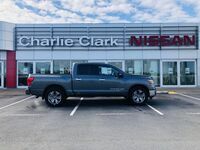 The 2019 Nissan Titan is offered in five trim levels: S, SV, PRO-4X, SL and Platinum Reserve. This truck is also available in three body configurations, including Single Cab, King Cab and Crew Cab body styles. 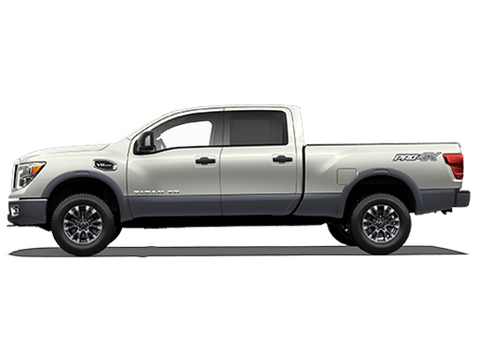 Regardless of trim level and body configuration, every 2019 Titan features a 5.6-liter V8 engine paired with a seven-speed automatic transmission system. 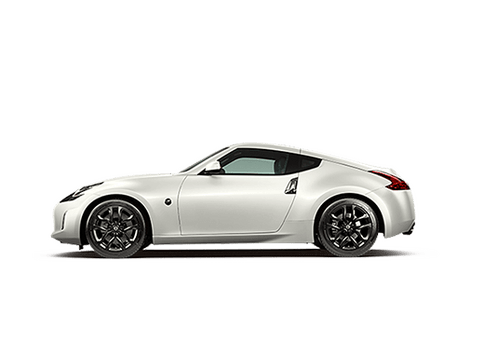 This engine generates 390 horsepower and 394 pound-feet of torque. 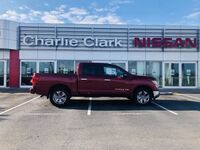 With the right set of optional equipment, the 2019 Nissan Titan has a maximum towing capacity of 9,660 pounds and a maximum payload capacity of 1,860 pounds. 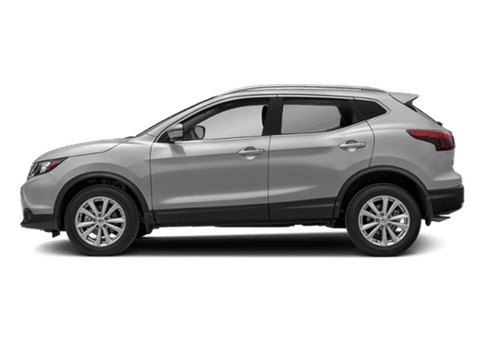 Features such as Tow/Haul Mode with downhill speed control, trailer sway control and an integrated trailer brake controller will be appreciated by drivers who regularly use their vehicle for towing. 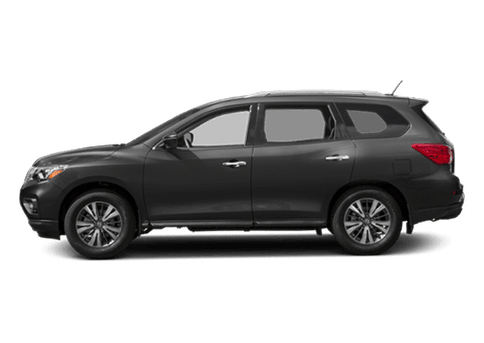 The 2019 Nissan Titan includes a seven-inch touchscreen display which supports NissanConnect, Apple CarPlay and Android Auto. 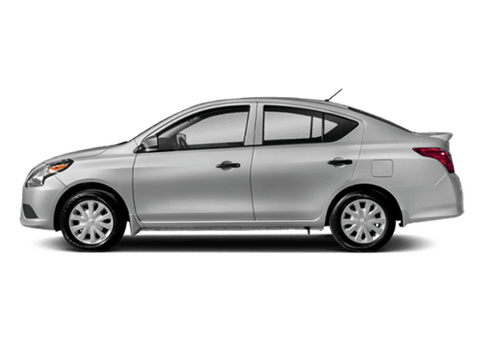 Also available is Nissan Navigation System, featuring 3D building graphics and satellite imagery to help drivers make their way through urban environments. Other available features such as SiriusXM Traffic and SiriusXM Travel Link can also help drivers keep in touch with their surroundings and stay up-to-date on traffic conditions. 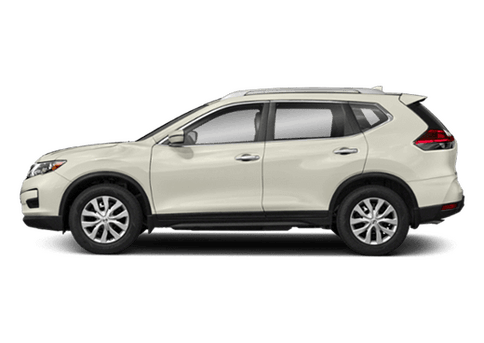 Driver assistance features such as blind-spot warnings and rear cross traffic alerts are available as well. 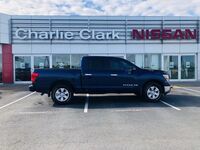 2019 Nissan Titan exterior color options include: Glacier White, Deep Blue Pearl Metallic, Midnight Pine Metallic, Moab Sunset Metallic, Pear White, Cayenne Red Metallic, Gun Metallic, Brilliant Silver Metallic, Java Metallic, Forged Copper Metallic and Magnetic Black Metallic.